There have been a few different openings popping up and they are all usable/interchangeable in any build that opens up with a standard 17/18/17 hatch, gas pool. These openings allow you to defend certain early attacks in all match ups easier by giving you slight advantages while simultaneously not being a detriment to your economy. Don’t be particularly vulnerable to any early cheese. If you scout it, you should be able to defend with the proper reaction. Don’t float larva. Floating larva reduces your economy by restricting your ability to make drones. Floating larva is when your hatchery has 3 or more larva as it will stop the natural production of larva, you want your hatcheries to always be naturally producing larva. Get an early natural base so that you can keep increasing your economy past 1 base saturation – One base saturation can be achieved quite early on in the game, so an early natural base allows us to continue to improve our economy. 17/18/17 is the most common zerg opening in which you open with a 17 hatchery and then build two drones and rally the first to make a gas on 18 and the second to make a spawning pool on 17. This opening achieves all of the goals set out above while also reaching full mineral saturation in the main quickly so that optimal mining can occur. 16/18/17 is done by taking 1 drone off on minerals after you have started your 15th and 16th drone to make your hatchery, then starting 3 drones, rallying the second to make an extractor and the third to make a spawning pool. It is the most common opening for ZvP on shorter maps due to the fact that protoss will commonly pylon scout which results in being able to block the hatchery when placed on 17. However there are a few other advantages to this build against early rushes such as 12 pool gasless ZvZ, 13/12 ZvZ, Proxy barracks Strategies in ZvT and others. The two advantages are based on your hatchery getting up faster. Since it is up faster it means you can get out your second queen faster, but also your hatch gains 2 armor once it has finished, which gives you more time/health to keep it alive against strategies like 12 pool gasless. 16/18/17 does come at a slight cost however, as your 16th mining drone will be late meaning you won’t hit optimal saturation as fast as with 17/18/17. 16/17/16 is essentially just 16/18/17 except that you only make 2 drones after your hatchery and rally the first to gas and the second to make the pool. 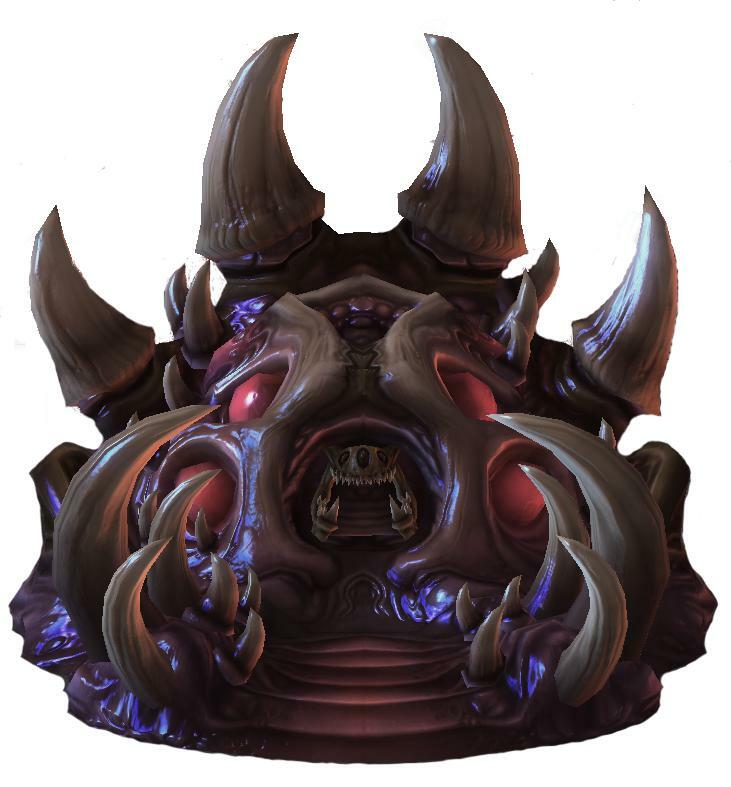 Your hatchery will get up at the same time as a 16/18/17, however your pool and gas will start faster allowing you to start zergling production and zergling speed faster. It also allows you to start your first queen faster. All of these things help you to defend early attacks slightly easier however it comes at the cost of delaying optimal mining saturation even longer. In general, there aren’t actually that many differences between these three builds and using one instead of another will not impact your games that much, especially at a lower levels. However, if you are particularly good at defending aggression, or struggling with early aggression, you can consider a different opening that will make your life slightly easier. To defend all of these aggression you still need to learn and know proper responses, but in general getting your hatchery out faster gives you more time to react. Hey Beardie, just found your site through the pylon show. Really like it, on a few things i would have loved some more specifics (mainly the overlord placements) but yea really like the stuff on Timings and the pool first article for instance. On the openings I would like to see the variation of the 17/18/17 that gets the 3rd hatch at 20 as opposed to getting the 19 overlord and the instant 2 queens. This is something that is mainly seen in ZvP which I thought was new but might also just be something from an older meta that i missed. Keep up the good work, cheers SMOrangeUtan.